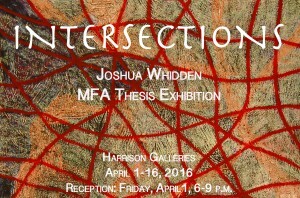 The University of Alabama Department of Art and Art History is pleased to announce Joshua Whidden’s MFA thesis exhibition, Intersections, April 1-16, at the Harrison Galleries in downtown Tuscaloosa. There will be a reception Friday, April 1, 6-9 pm (First Friday). The public is cordially invited to attend. Image credit: Joshua Whidden, Redact. Image courtesy of the artist. 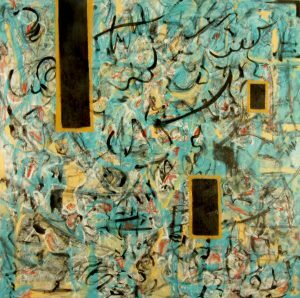 The thesis exhibition is in partial fulfillment of the Master of Fine Arts degree in the Department of Art and Art History at The University of Alabama. For more information on the graduate programs of the UA department of art and art history, visit this link: http://art.ua.edu/academics/graduate-programs/art-requirements/.